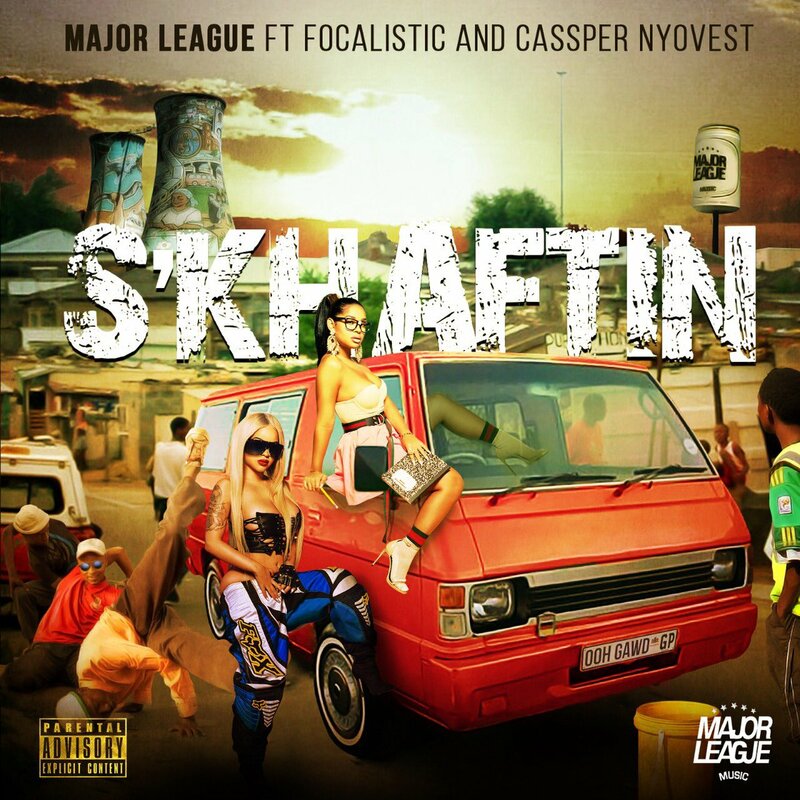 After announcing that they would be dropping some new music, Major League have come through this morning and dropped off a new joint called ‘S’KHAFTIN’. This new song features Focalistic and Cassper Nyovest lacing some Kwaito influenced verses atop a heavy Kwaito instrumental. Focalistic handles most of the song as he starts it off with a hook and some lyrical play before Cassper comes through closer to the end.